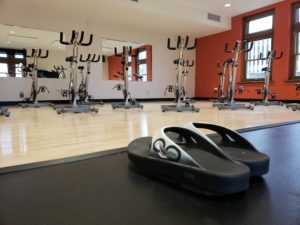 Recovery begins with your feet! 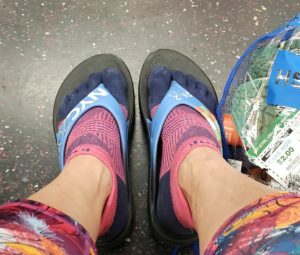 Oofos for the marathon win! 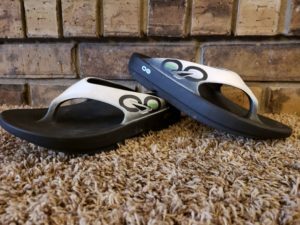 Disclaimer: I received a pair of Oofos to review as part of being a BibRave Pro. Learn more about becoming a BibRave Pro (ambassador), and check out BibRave.com to review find and write race reviews! You just finished that long run and all you can think about is food… and getting your feet out of your shoes! Ok, maybe that’s just me. By the time I finish a half marathon, or a long training run, this girls needs some serious refueling, but more importantly, I want my comfy shoes. 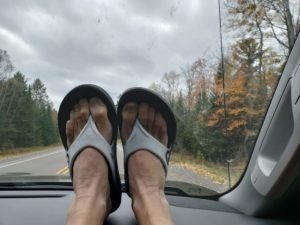 I purchased my 1st pair of Oofos a few years ago so I had a good pair of recovery sandals. 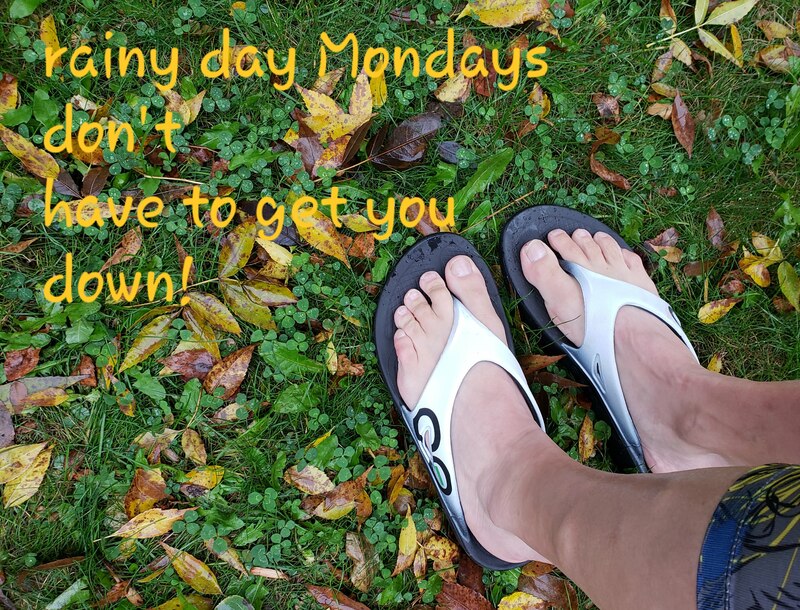 I had tried other “recovery ” sandals, but they never really gave me everything I needed. 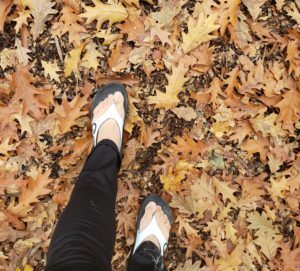 Little did I know, these sandals would become more than just recovery sandals for me! I ended up wearing mine virtually every single day! 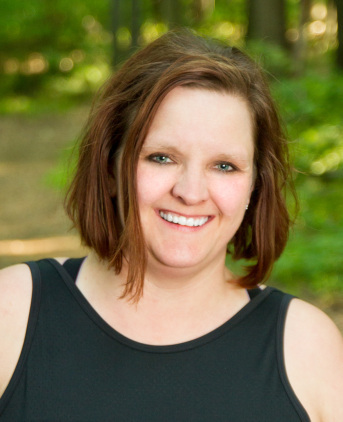 When I was given the opportunity to get another pair via my partnership with BibRave, I jumped at it! I wanted to use this opportunity to see how my “old” sandals were holding up, compared to some new ones! Did they still offer me the support that I think they do? And so I anxiously awaited the arrival of these beauties! The first thing you will notice about these shoes is that they are very lightweight, flexible and soft. They are built with revolutionary OOfoam™ technology. This OOfoam give you the support that you need while still making you feel like you are walking on clouds! The OOfoam absorbs 37% more impact than traditional footwear foam materials to reduce the stress on your feet and joints. Then the patented footbed cradles and supports arches to reduce energy exertion in the ankles by up to 20%* when compared to competitors’ footwear. So walking is easier. Recovery is faster. And yOO actually feel better. And yes, they were there for me after my half marathons! I try to always remember to put them in my gear check bag so that I have them available shortly after I finish a race! After wearing these new ones for a few weeks, I went back to my old ones. There may be a slight different in the support and cushion between each pair but not enough to make a difference! This definitely shows me that theses shoes are worth every penny spent on them! I will continue to love and enjoy these shoes and yes, I will continue to purchase! In fact, I already did get more! Last weekend when I was in New York for the NYC Marathon, I HAD to buy the Marathon version of my favorite recovery sandals! After 26.2 miles, my feet were very happy to see these in my gear check bag! As soon as I obtained my checked bag, I sat down on the nearest curb and changed out of my running shoes! I walked on clouds to the subway! I challenge you to get yourself a pair of Oofos and NOT fall in love with them!! ⟵Scoobtober Virtual run + Emmett = A spooky good time!